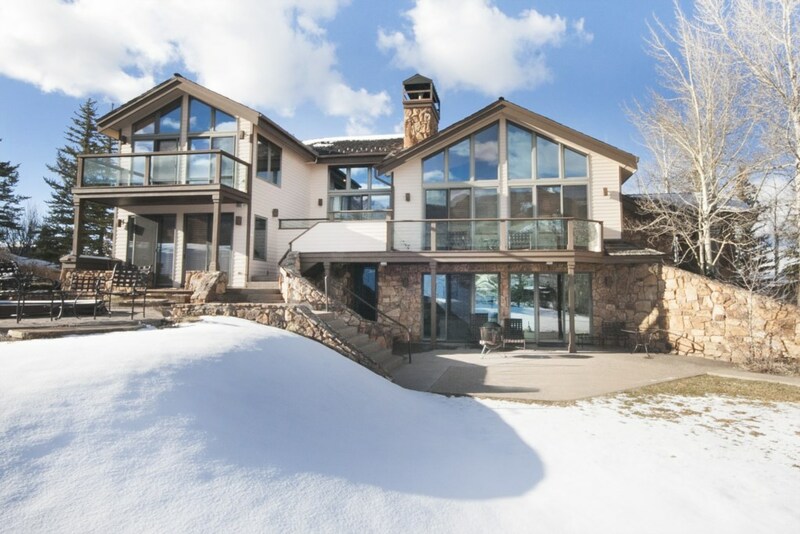 This comfortable family residence is nestled at Fox Run is just above Two Creeks, featuring beautiful 270 degree views and only 1 minute drive to the 2 Creeks ski lift. 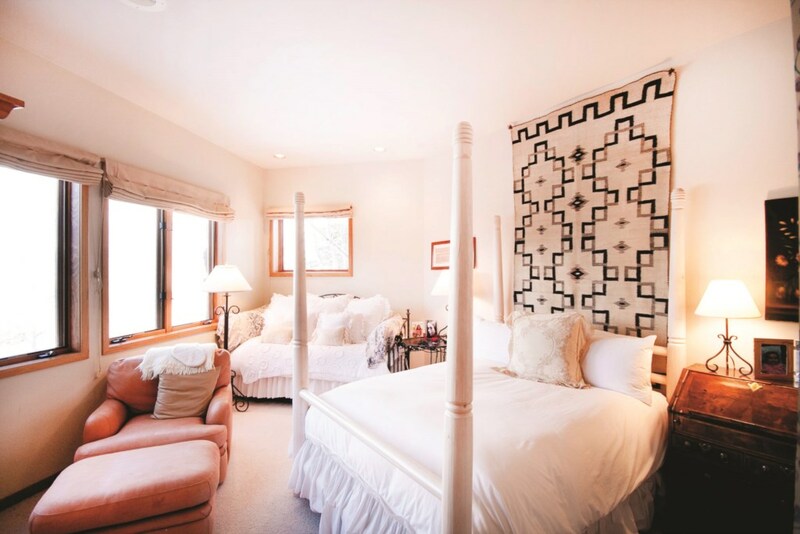 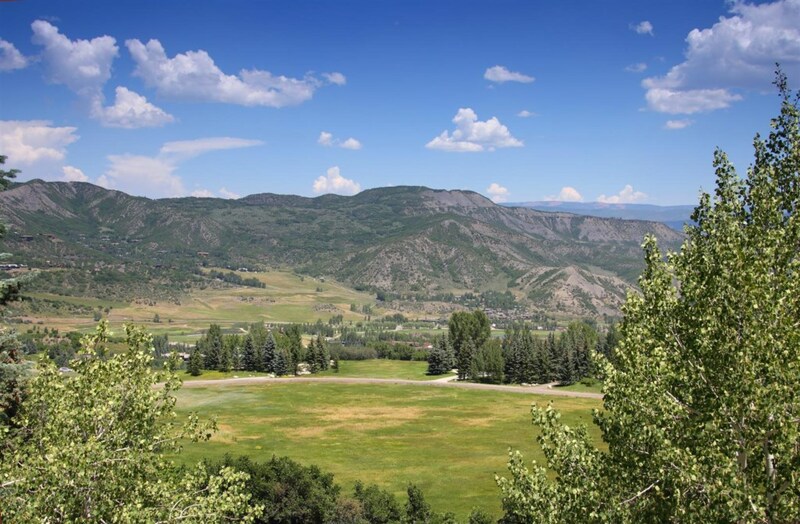 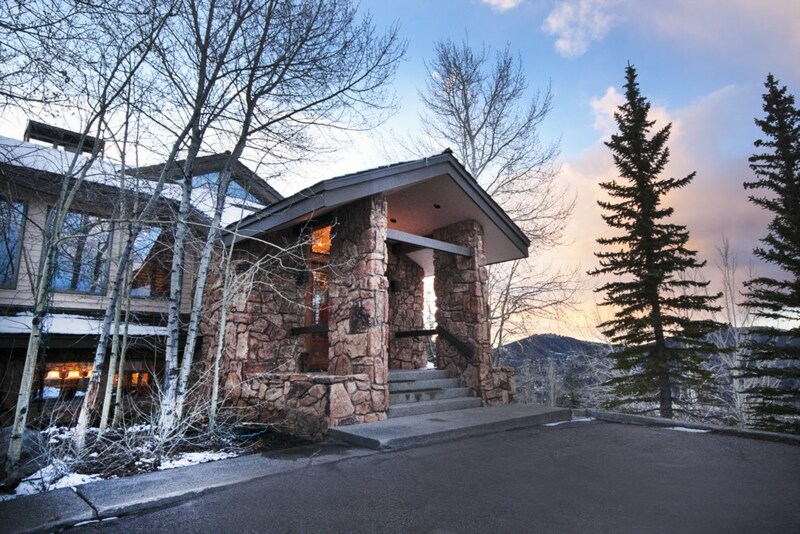 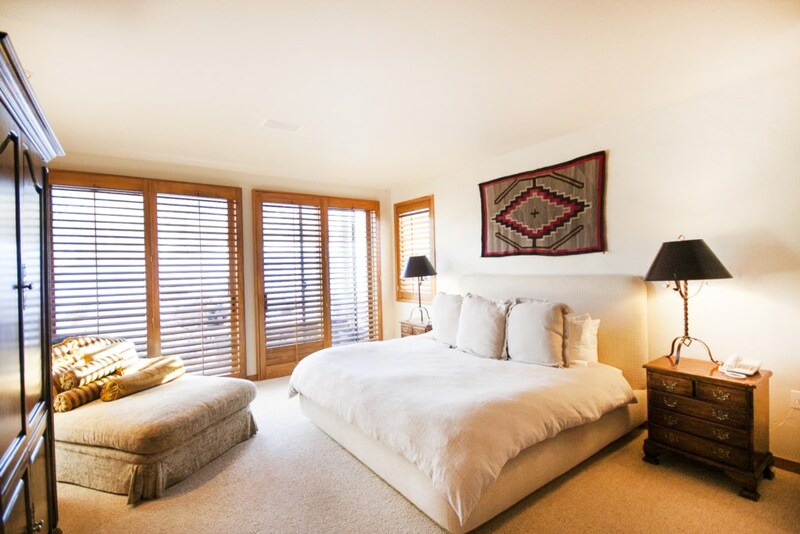 It is located only 3 minutes from the village of Snowmass. 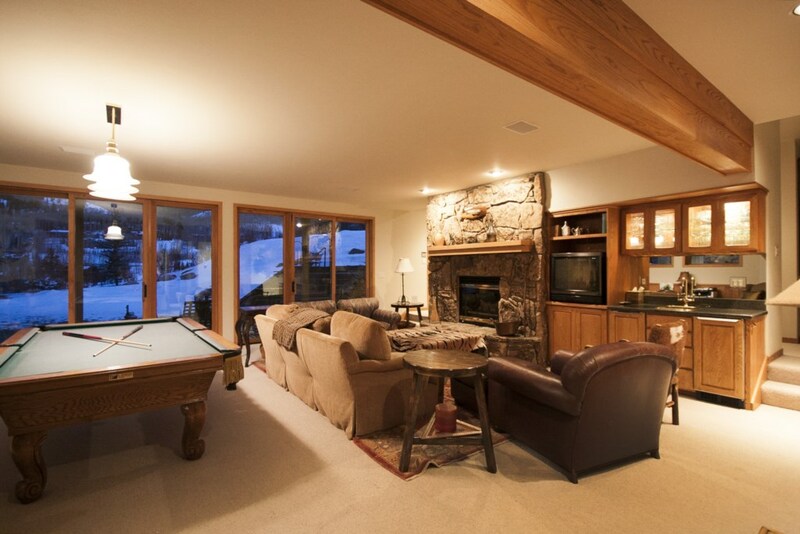 It has true family living spaces, an upper great room with fireplace that opens onto both the living room and dining room. 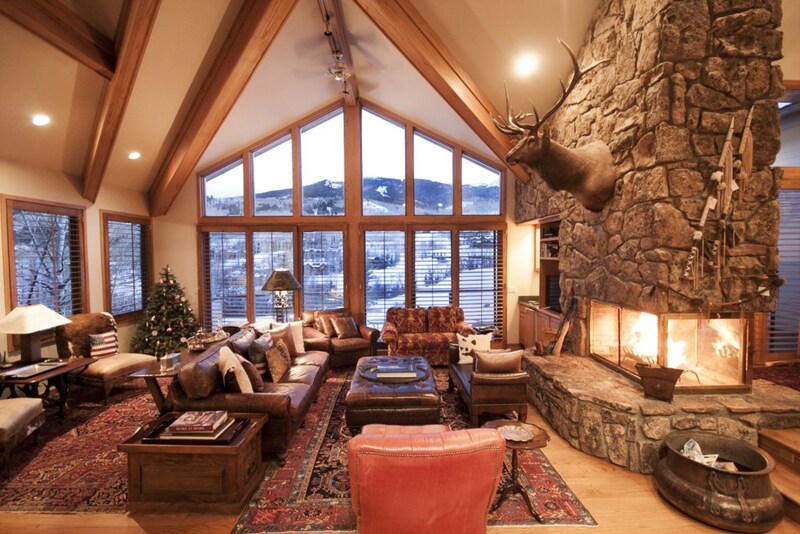 The great room has vaulted ceilings and lichen moss rock fireplace. 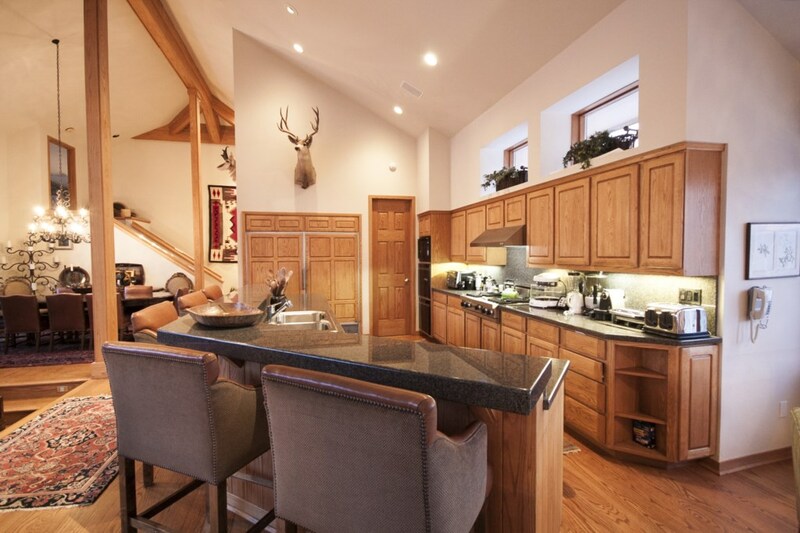 The kitchen has granite counter tops, a subzero refrigerator, Viking range, and a seating bar that wraps the entire area. 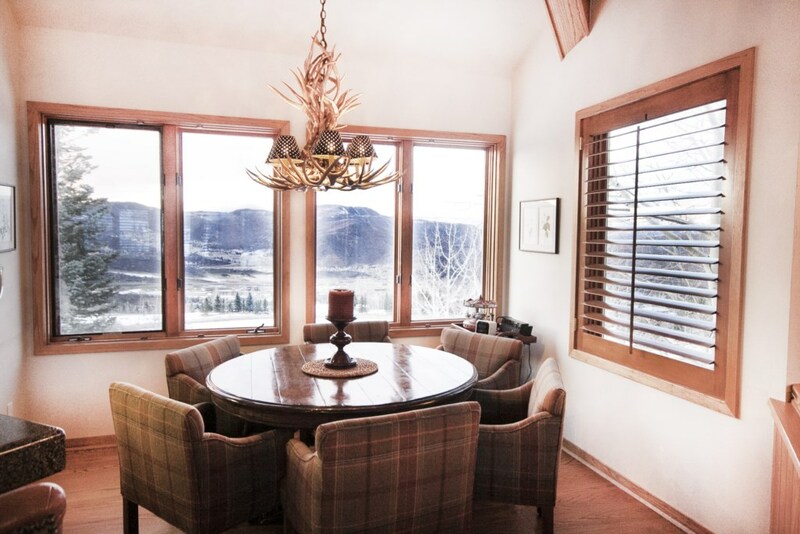 Next to the kitchen is a breakfast area overlooking Snowmass. 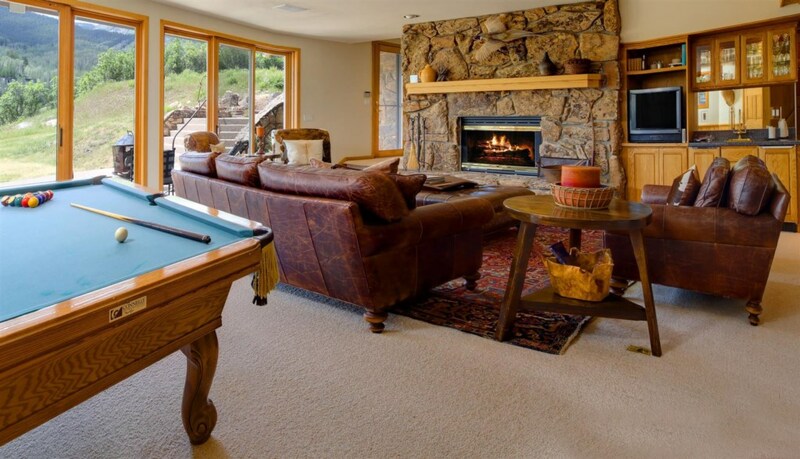 On the walkout level is a family room with fireplace, TV area, pool table, bar and sauna that walks out to the outdoor hot tub and lawns. 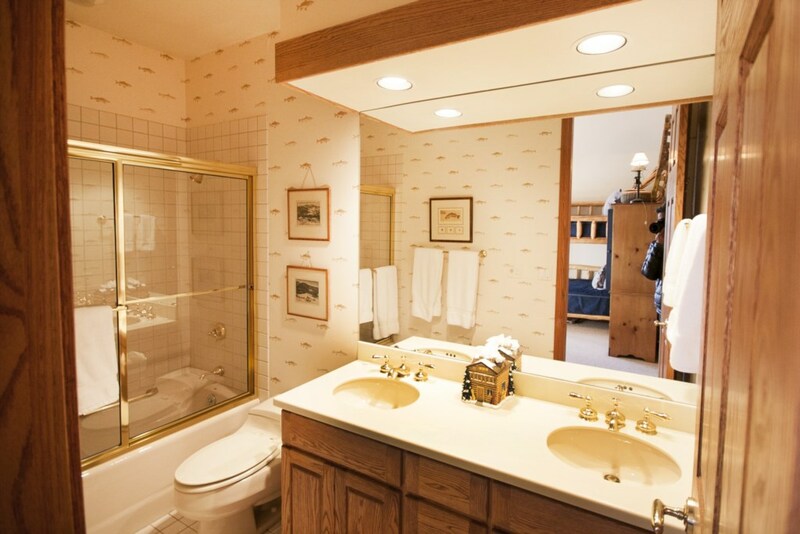 The home has 5 bedrooms with baths en-suite. 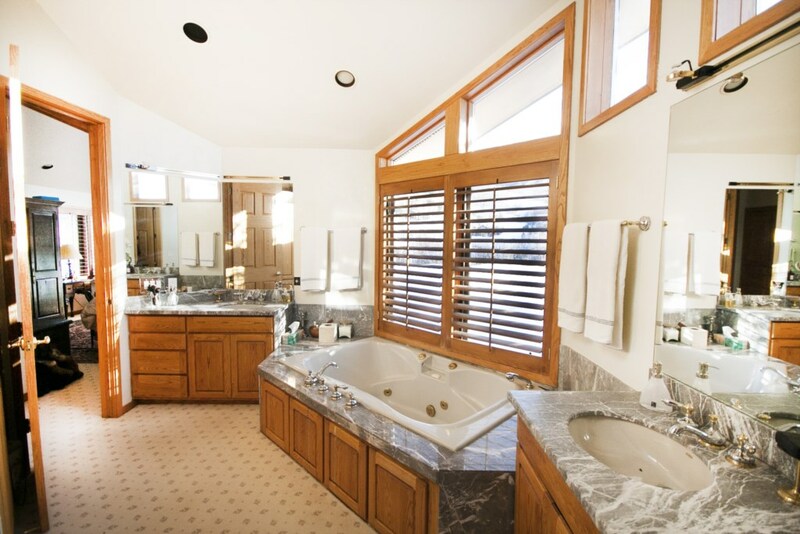 The master suite has a large walk in closet, master bath has double sinks, tub and steam shower. 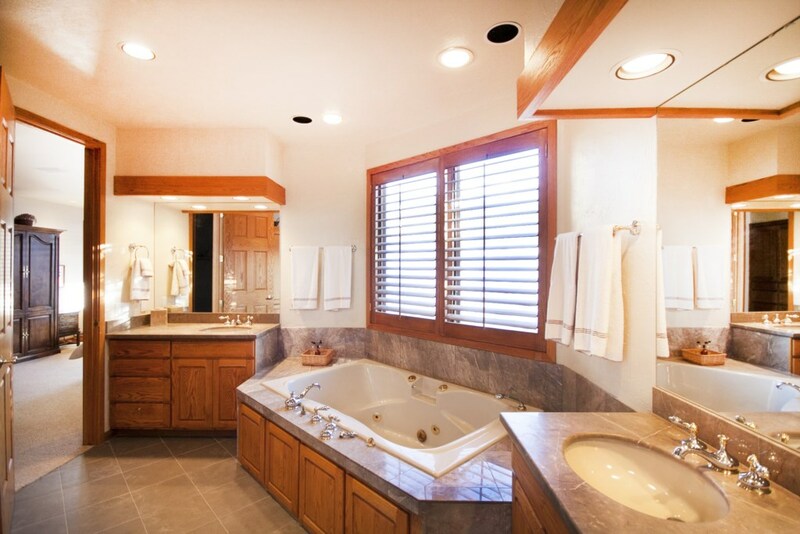 The guest master has large closet and large bath en-suite with double sinks with tub and shower. 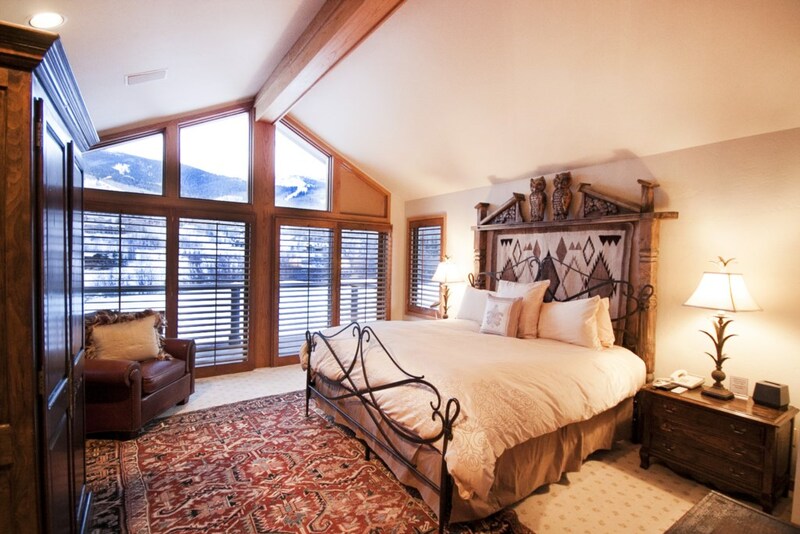 There is a balcony off the master suite in the upper level and a patio off of the guest master. 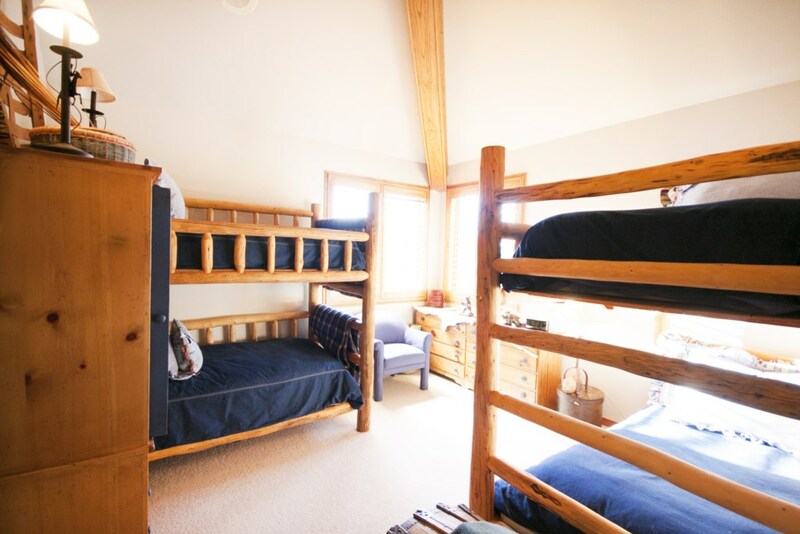 There are three guest bedrooms (one is a bunk room), all with bathrooms. 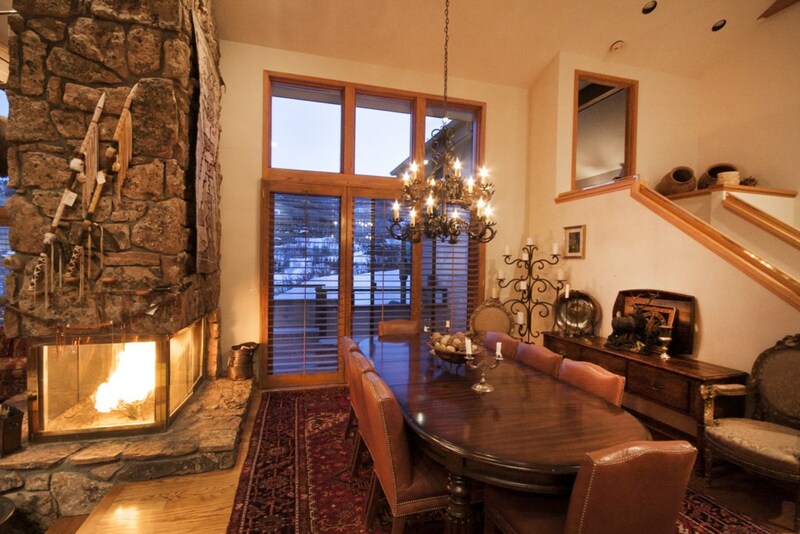 The home is comfortable furnished in a mountain style and is fully equipped. 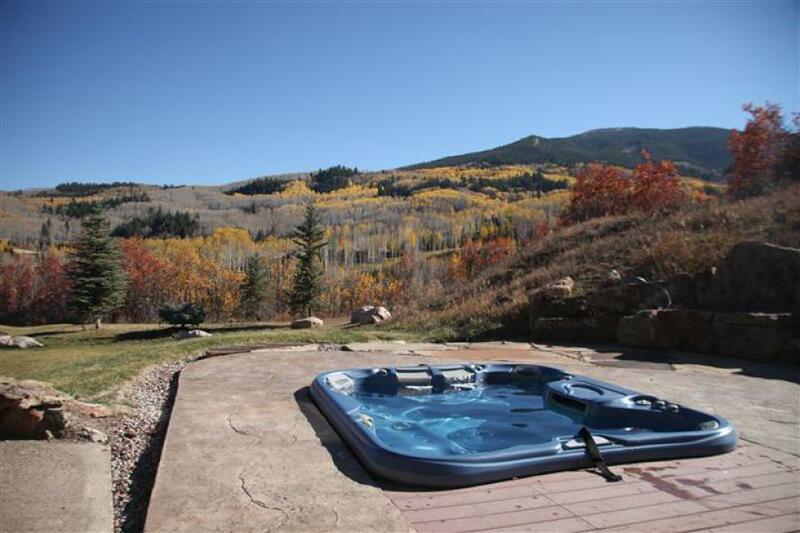 Outdoors is a large lawn area with outdoor hot tub and patios. 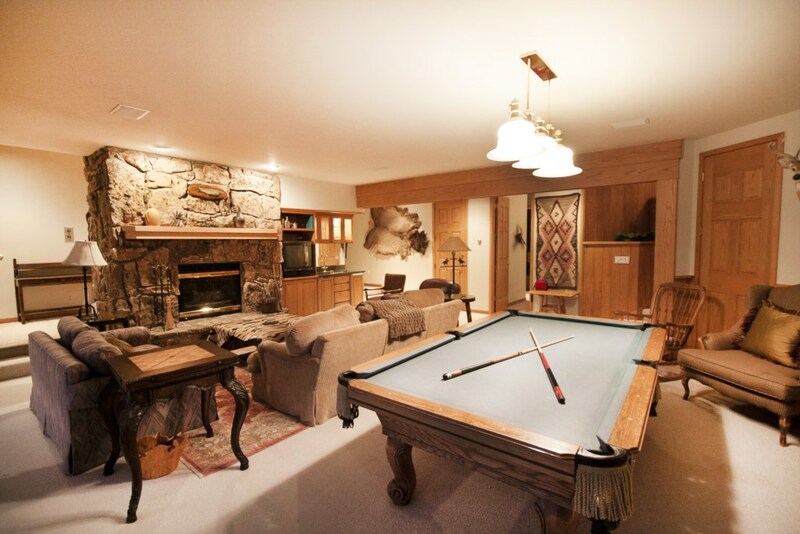 There is a two car garage. 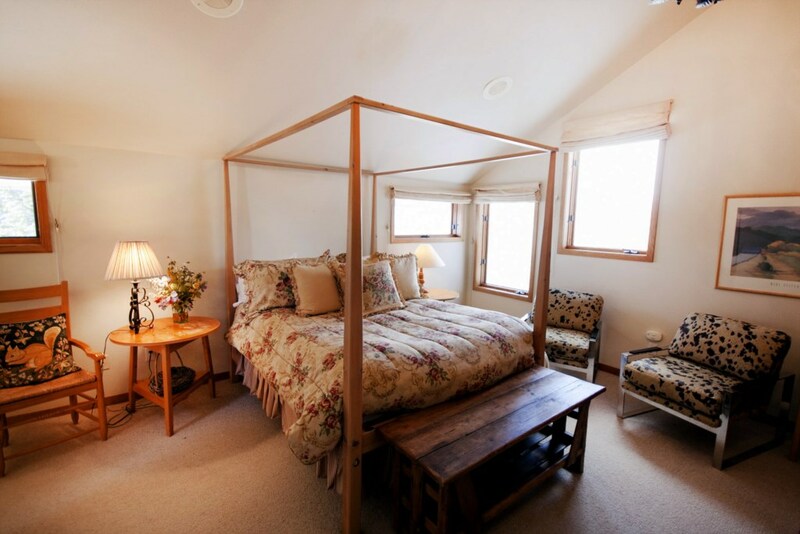 A wonderful location, next to a pond stocked with trout for fishing and biking/hiking trails. 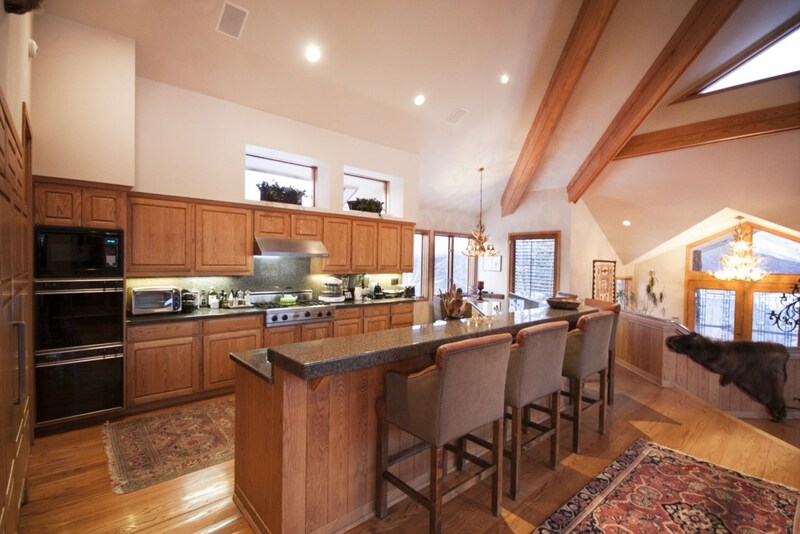 There is 5,559 square feet of living space. 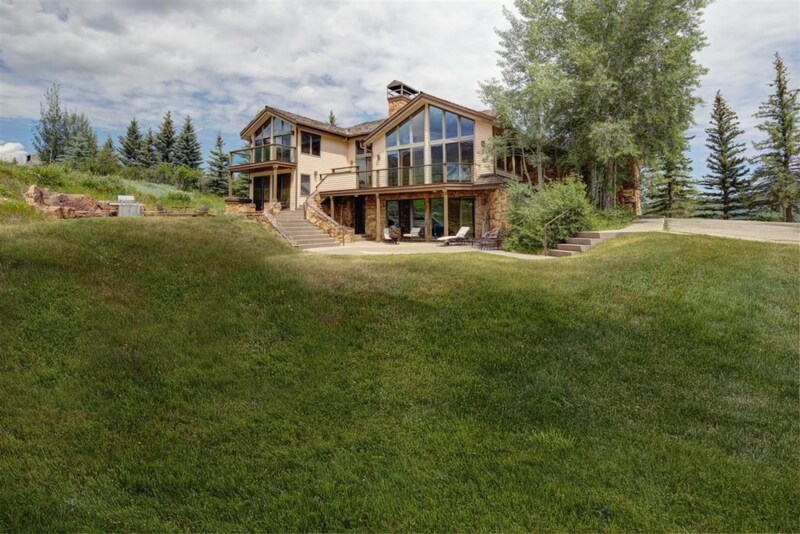 This comfortable family residence is nestled at Fox Run is just above Two Creeks, only 1 minute drive to the 2 Creeks ski lift.